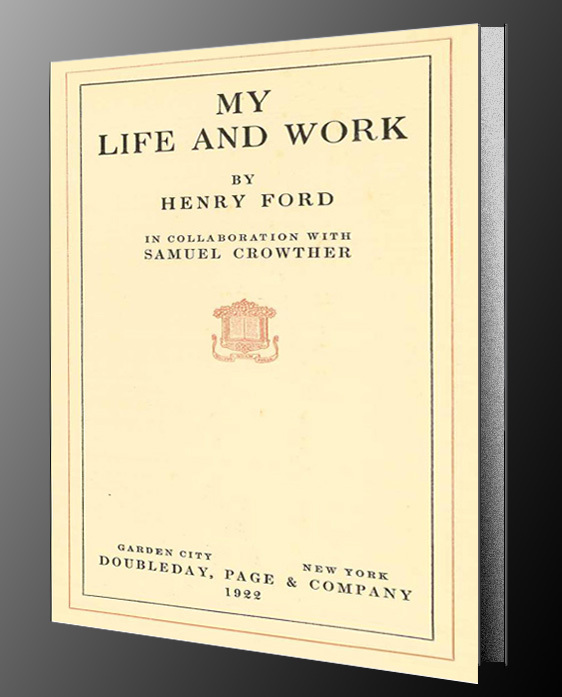 Some insist that Henry Ford believed, “if I’d asked people what they wanted, they’d have said a faster horse.” In “My Life and Work” (Henry Ford in collaboration with Samuel Crowther. 1922) Henry Ford provided information critical to dispelling the myth of the ‘faster horses’ attribution. Associating Henry Ford with “faster horses” is not consistent with his perspectives. 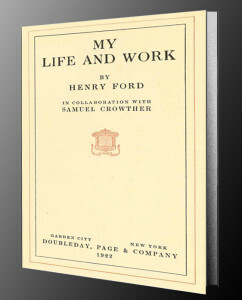 Henry Ford knew a lot about horses and his potential customers. A go-to-market strategy of “faster horses” would have been problematic. 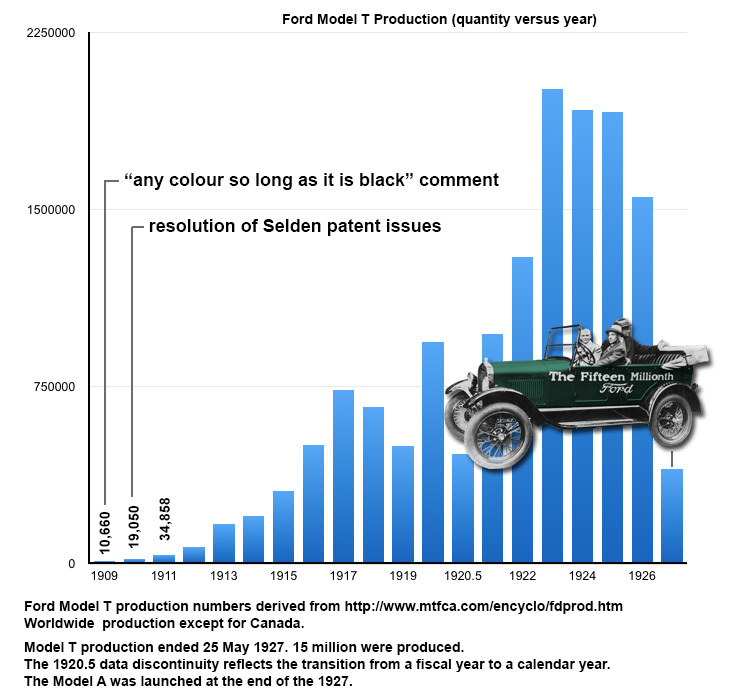 This post is a companion to the “The truth about ‘any color so long as it is black’” post.